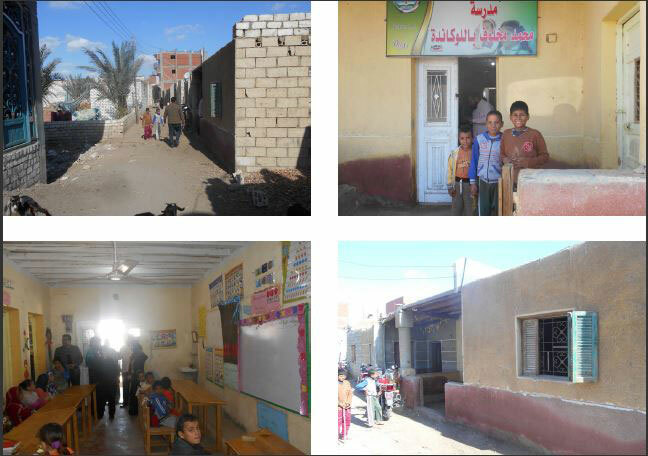 Three community schools ( one room school) which are located in Fayoum goverorate in local villages that suffer of lack of primary schools, where students have to travel to the nearest school in surrounding villages. 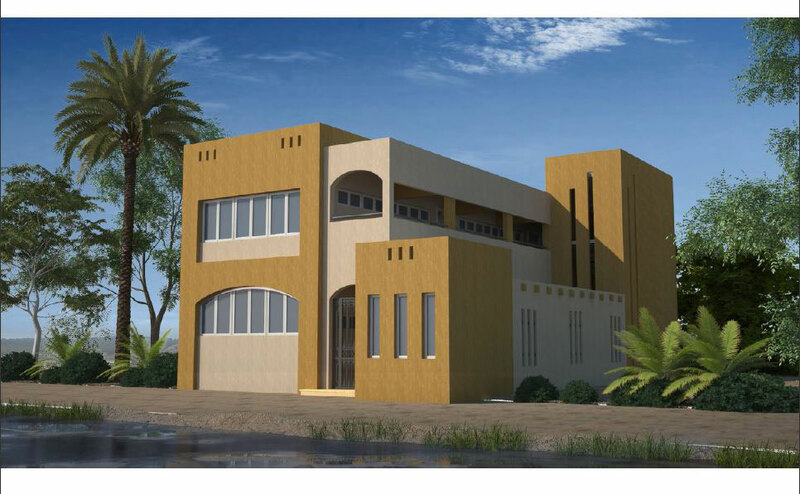 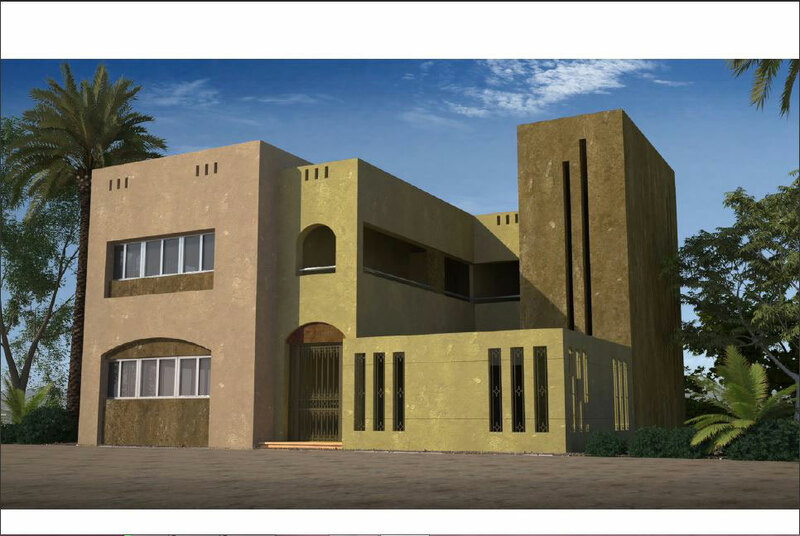 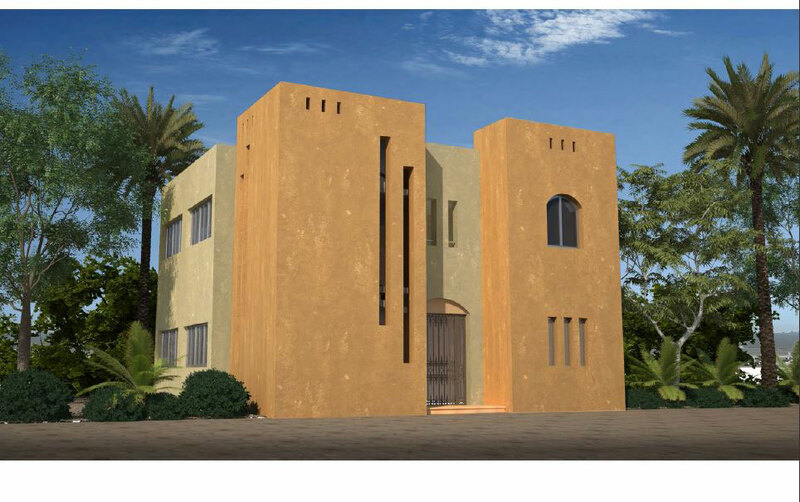 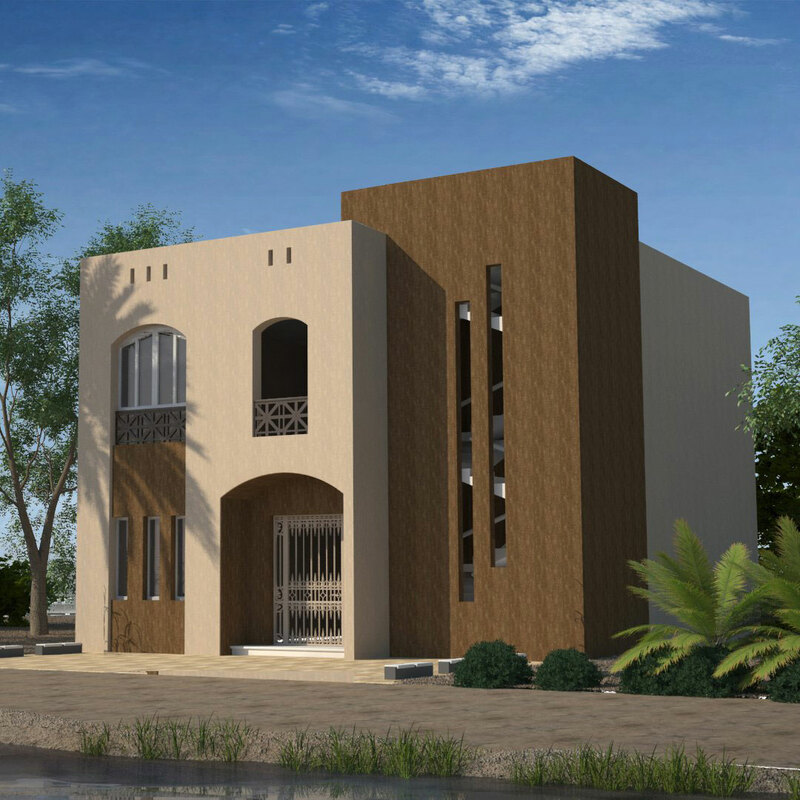 Project is managed by the private association of community development in Fayoum. 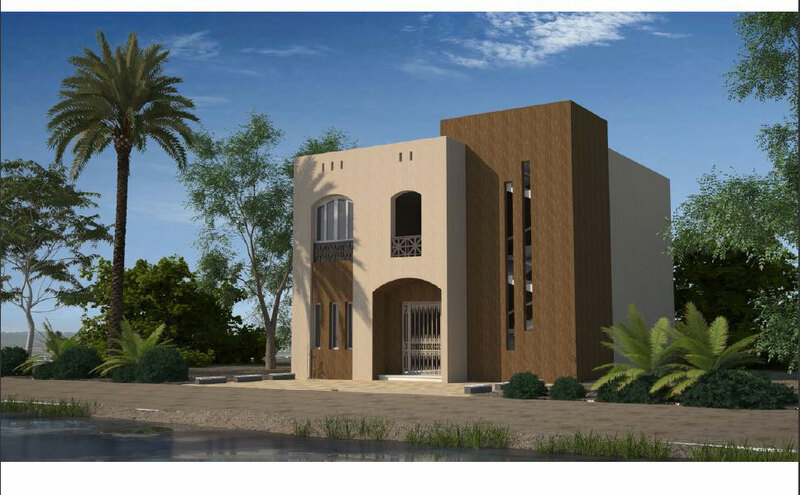 Land plots which were provided for the project by the inhabitants of villages were very small (arround 180 sq m), and the chalenge for Handassia was to create an educational environment (internal & external) in such small areas and to look like a school as well. 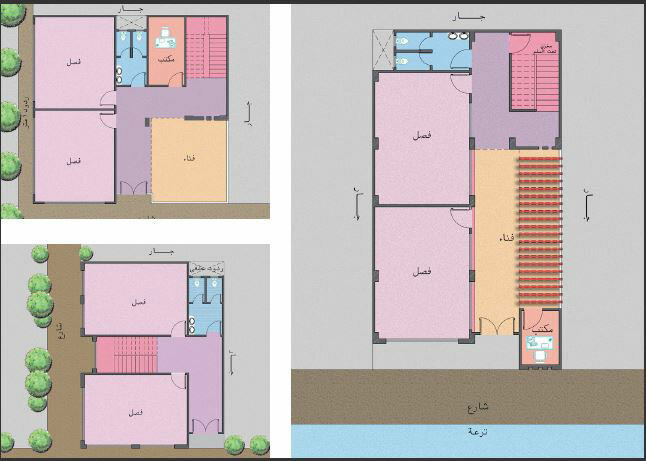 Space program cosisted of 2 classrooms, water closet and an administration office and the 1st floor was intended to be a future extension.